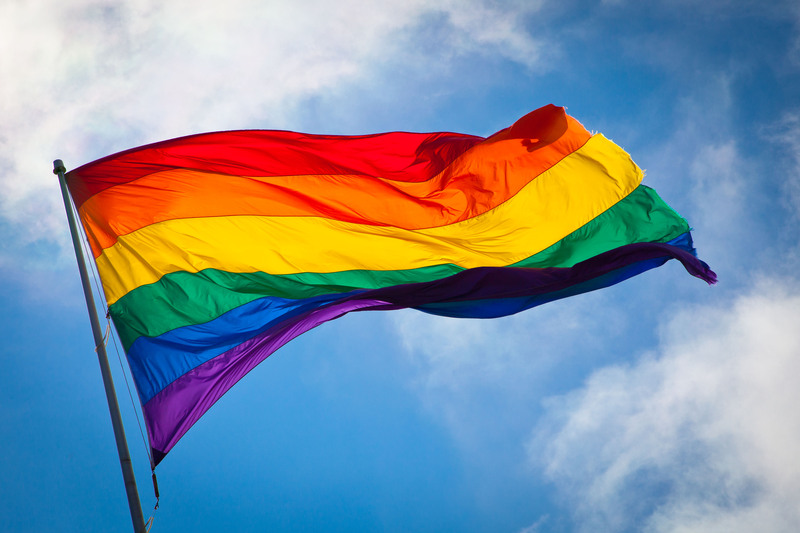 NCOD is also about support and providing resources to individuals who have decided to come out. Here are some of those resources available through the PSC Library. I know. The semester just started. The assignments are starting to pile up, and Thanksgiving looks so far away. What better way to give your brain a break than by reading something for fun? You may have noticed a new addition at the reference desk. Whoever is sitting at the desk will share some of the books they really like, and think you might like, too. Ask us questions about them, ask for similar titles, or just grab them and check them out! Missed a title? Want to see what we’ve recommended in the past? We have just the page for you! Shark Week starts this Saturday, June 26, on the Discovery Channel, and after nearly 30 years, has become a summer TV staple. Though criticized in the past for truly unbelievable programming, one thing remains true: people are fascinated by sharks. Representing a very real but rare danger, stories about sharks and shark attacks regularly attract fans. Starting in the 1970s with the publication of Jaws, and later the hit Spielberg film, shark stories — fictional and real — have captured the world’s imagination. While these stories are exciting, and sometimes silly, it’s impossible to deny the true power and majesty of the creatures themselves. Take some time this summer to learn a little more about sharks with these titles from the library. And don’t worry: there are no sharks in Lake Michigan. Probably. We can help you avoid plagiarism as you finish those final papers! May 6, 2016 November 30, 2016 by carolyn, posted in Citations, Databases, Plagiarism, Research Help! The end of the semester is nearly here, and along with dreams of sunny days and sleeping in is the reality of final papers. Writing a research paper is HARD, and we want to make sure you get all the help you need. Because of that, one of our librarians — Matthew Root — created a subject guide to help you through the ins and outs of plagiarism. using a paper you wrote in another class? Matthew created this guide to answer questions you have about making sure you’re acknowledging someone else’s work in your own. And when you’re done writing your paper, check out our citation subject guide for the details of MLA and APA style. 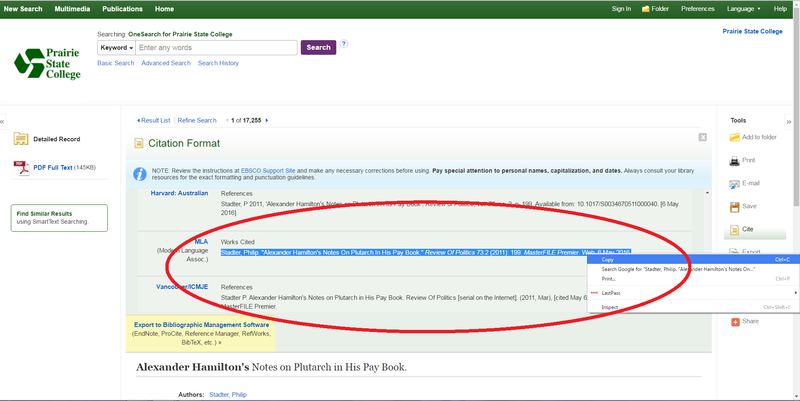 Last: did you know the database helps you in creating a citation? 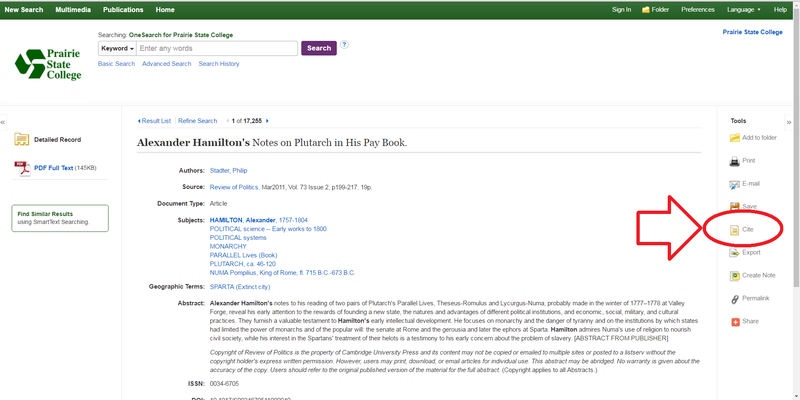 When you’re in a record, click on the “Cite” link on the right side. Scroll through to find the appropriate style for your class (e.g. APA or MLA), copy the citation, and paste it into your Work Cited list. *IMPORTANT* You still need to make sure the citation matches the style you need, and all of the important stuff is included, but it cuts down on a lot of the work. Good luck! You’re almost done! This is the question asked at the very beginning of the current Broadway show, Hamilton. 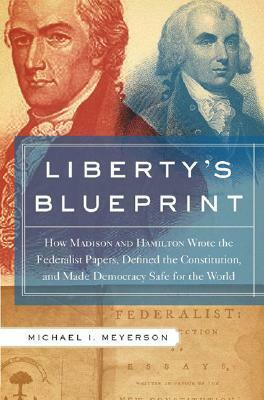 Written by Lin-Manuel Miranda, the musical tells the story of “the ten dollar founding father without a father,” Alexander Hamilton, through hip-hop, R&B, and jazz. Click on the above image to see the Hamilton show’s Twitter account! The show has been selling-out since it opened in August, and audience members include Beyonce, Julie Andrews, and the Obama family. It was just announced today that the original cast recording is up for a Grammy award, and theater insiders are certain that it will sweep the Tony Awards next year. Before I discovered Hamilton (the musical), which I’ve been listening to on endless repeat since it was released in September, I had no idea this man’s life was so fascinating. Here was someone whose face is printed on our money and I couldn’t even have started to describe some of his accomplishments. So just what is it about this musical that’s so captivating? The music and the writing are stellar, with catchy hooks and internal rhyme sequences that boggle the mind. But at its heart, it’s the story of one of the most ambitious men in American history. Often considered to be America’s first immigrant, Alexander Hamilton arrived in New York at the age of 17 to attend college, and began making waves almost immediately. 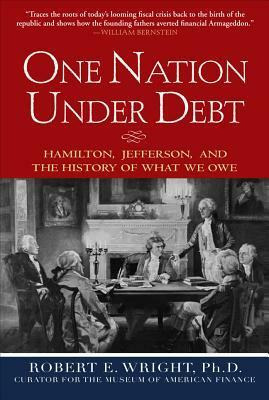 During his life, he fought in the Revolutionary War, was an aide to George Washington, wrote countless papers and treatises, and was the first secretary of the treasury. His views were often considered controversial, and political powers played out such that in 1795, he resigned his position. Less than 10 years later, he was killed in a duel with Aaron Burr. 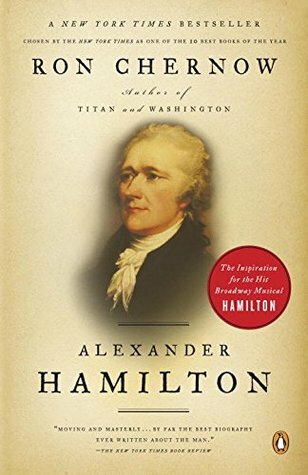 Miranda found the inspiration for the musical in Ron Chernow’s biography, Alexander Hamilton, and eventually asked Chernow to be the historical advisor for the show. 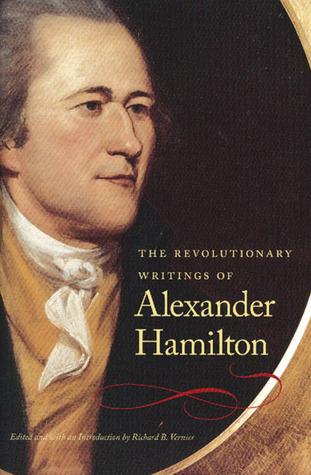 Have you discovered Hamilton yet? If not, we can get the CD from another library for you! And if you have, here are some more A dot Ham resources for you. 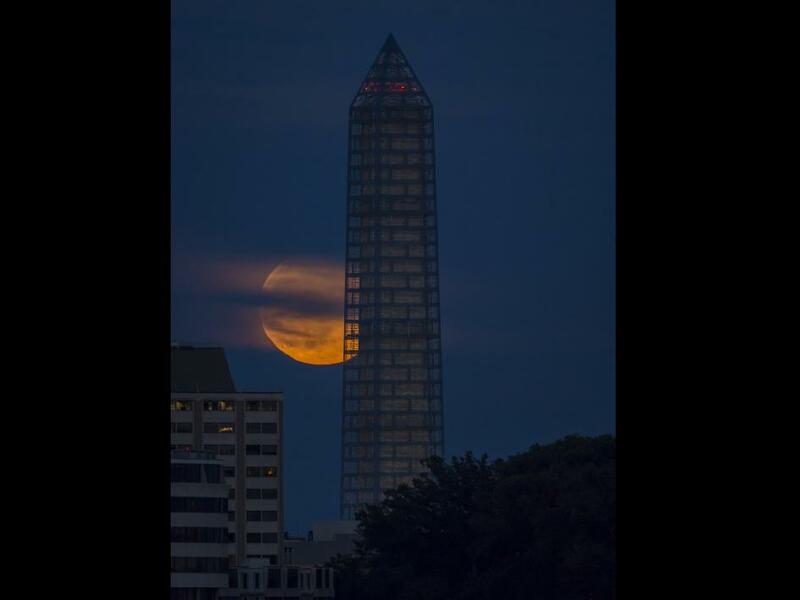 Did you go outside last night to take a look at the supermoon? Did it look any different to you from a regular full moon? It should have. Last night’s supermoon was “13.5 percent larger and 30 percent brighter” than your average full moon. Why? Last night the Moon was actually closer to the Earth than it typically is. The Moon’s orbit around the Earth is an oval, but the Earth doesn’t sit right in the middle of that oval. So roughly every 14 moon cycles, the Moon reaches the part of the oval that’s the closest to the Earth, leading to SUPERMOON! Want to read more about the Moon and astronomy? 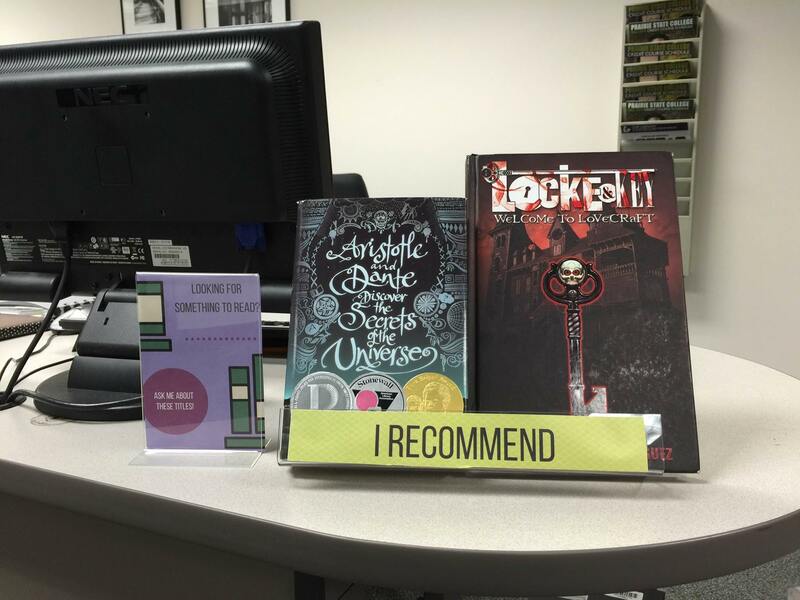 We’ve got a great selection here at the library! This week marks the anniversary of the beginning of the American Civil War. 152 years ago this Friday, April 12, southern Confederate soldiers fired upon Fort Sumter, a Union base in South Carolina. In response, President Abraham Lincoln put out a call to the Union states for soldiers. The war would last for four years, with over 620,000 individual lives lost and over 400,000 wounded. Countless books and articles have been written detailing every aspect of this war, including the individuals who participated and the locations that served as battlefields, both literally and figuratively. The American Civil War is also a popular topic for films, with over 30 movies in which the war plays a major role in the action. Curious about this important event in our nation’s history? We have so much here at the library for you! Look below for suggestions in non-fiction, movies, and fiction with a Civil War setting.